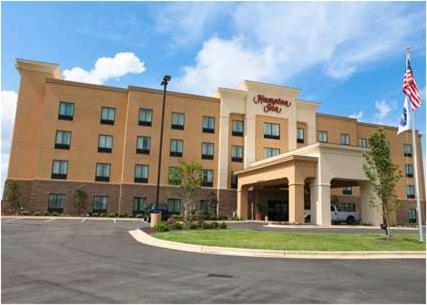 The Atmore Hampton Inn is located off Interstate 65, just 0.5 miles from the Wind Creek Casino. 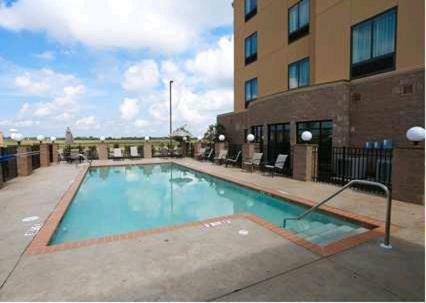 This hotel features a seasonal outdoor pool and a daily continental breakfast. 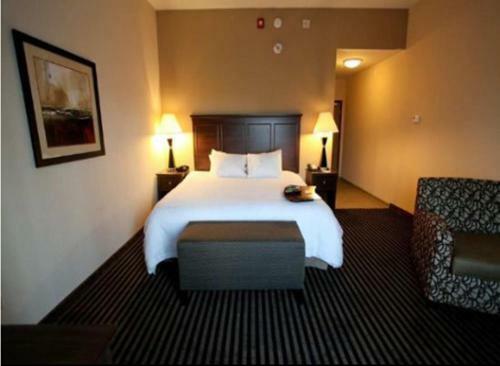 A flat-screen TV with cable channels is provided in every room along with free WiFi. 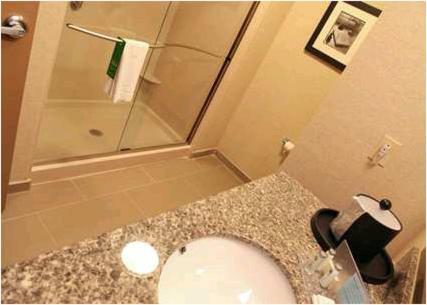 Guests will also enjoy a microwave and small refrigerator in all rooms. 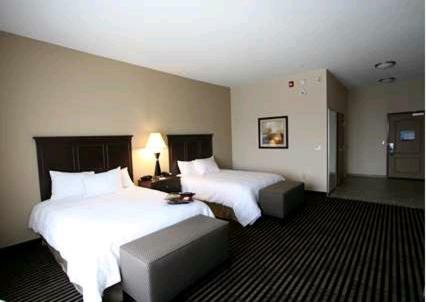 A fitness centre is available so guests can work up a sweat before getting the job done in the on-site business centre. 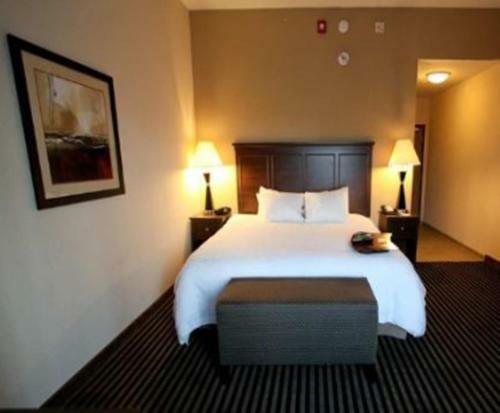 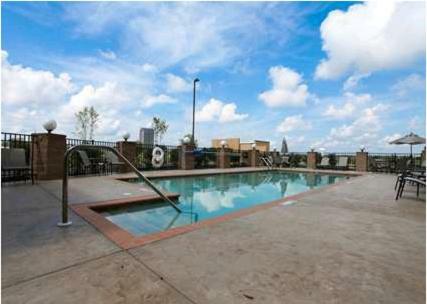 This hotel is 10 minutes’ drive from Atmore city centre and the Westside Park. 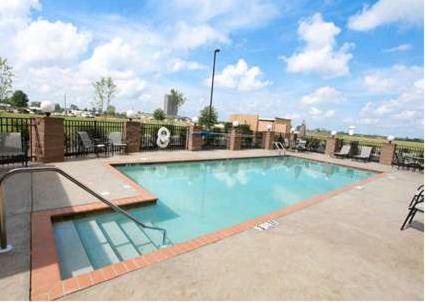 The Magnolia Branch Wildlife Reserve is located just 12 miles away. 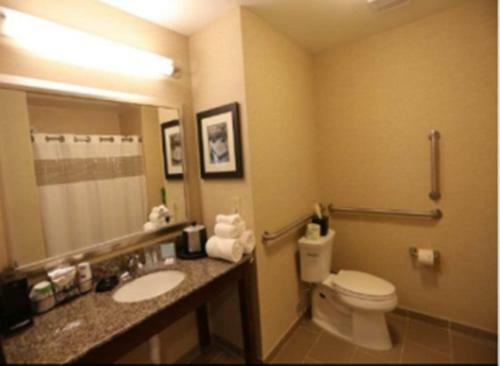 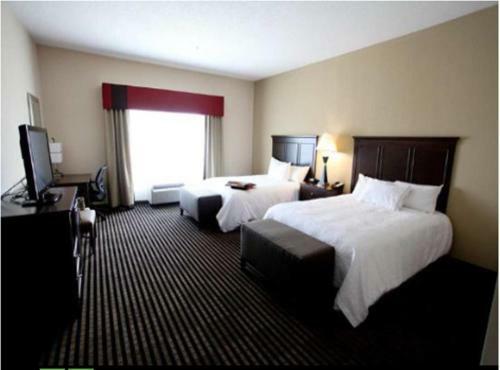 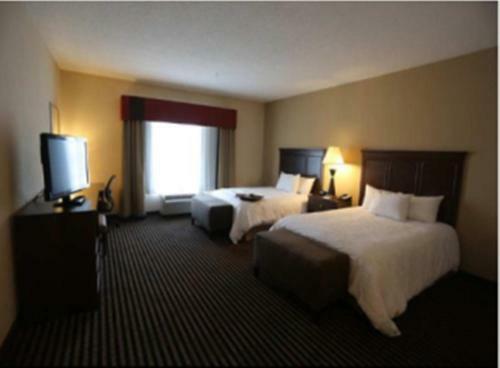 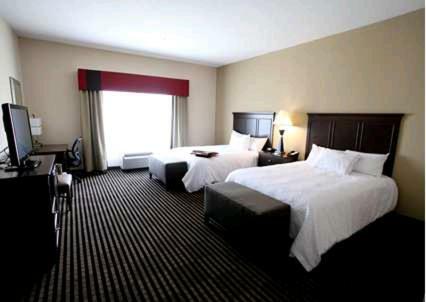 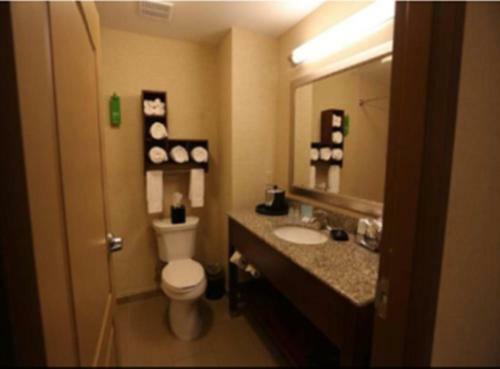 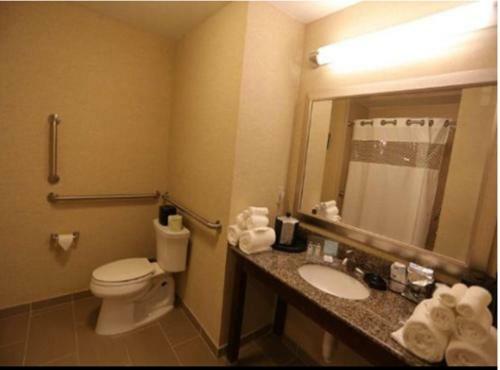 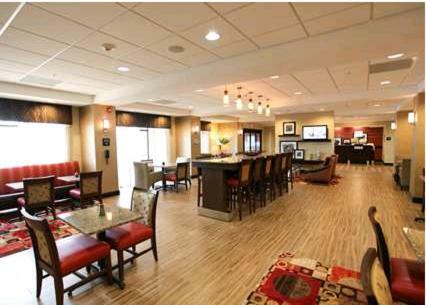 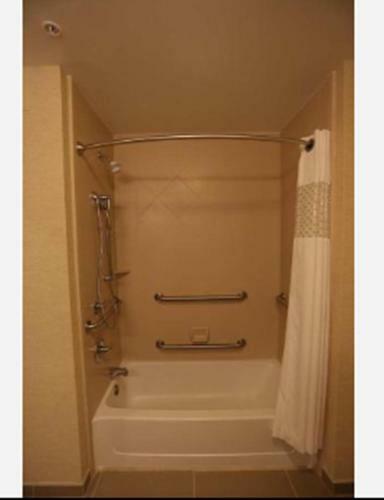 the hotel Hampton Inn - Atmore so we can give you detailed rates for the rooms in the desired period.